This entry was posted in Annotation, Canada, Classification, coding, Data Representation, Earth Science Informatics, GRDDL, Informatics, Innovation, Internet, IT, Knowledge Management, Knowledge Representation, networking, Ontario, Ontologies, Ontology Development, Open Source, OWL, Parsing, RDF, Research, Semantic Web, Standards, Toronto, Uncategorized, Virtual Ontologies, Web 3.0, Web Ontology Language, Wikis, xml, XPointer, York University by Ian Lumb. Bookmark the permalink. I assume mean data source types re. my omission? If you have live web accessible service that RDF-izes your data sources types, please just give me a ping or send some URIs. Unfortunately, Kingsley, I have not (yet) made my sources accessible in the manner you describe. After reading your post, I understand the value of doing this though. Once I do, or someone else does, I will definitely let you know! 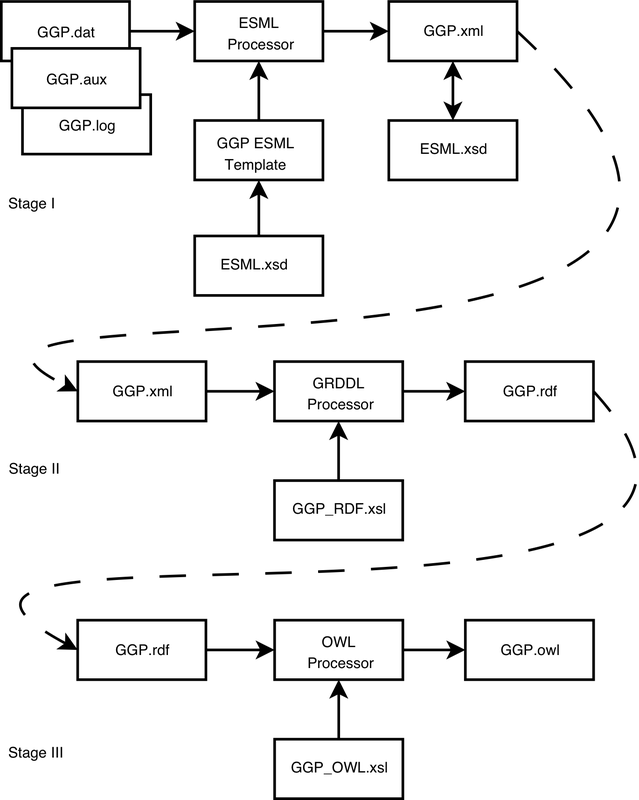 I will be looking forward to additional posts on RDF-ization. 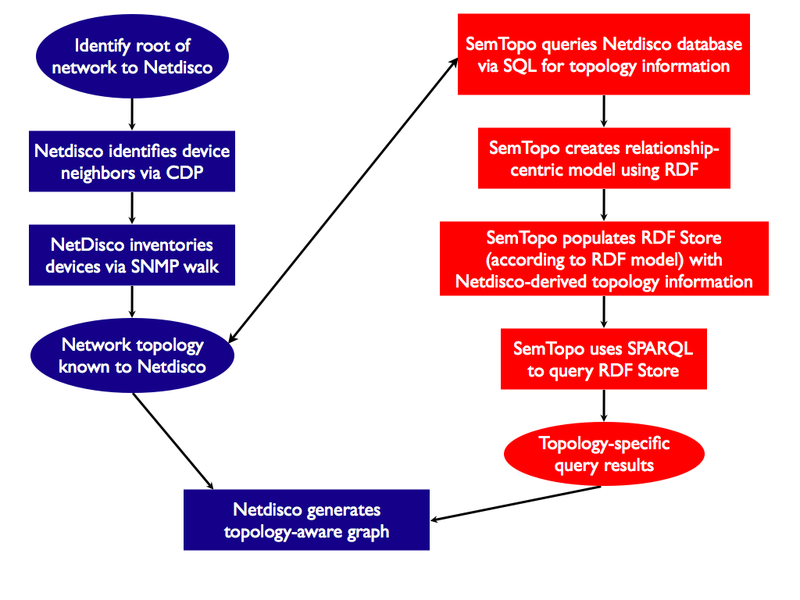 Hi Ian, do you know of a Toronto meetup for the semantic web, involving RDF, mircoformats, etc? Would you be interested in such a thing? I am. I am very interested in such a meetup, Pat. I do not, however, know of anything that already exists. Although I hope we’ll continue some of this dialogue off line (from my blog), I hope that others sharing our interest will let us know here or privately. Thanks for dropping in with this suggestion!